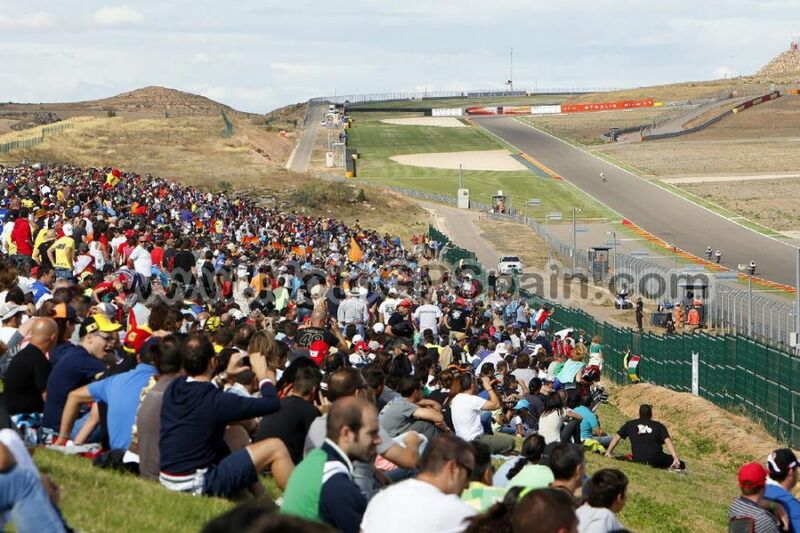 The Circuit, laid in Alcañiz in the region of Bajo Aragon, is a large motoring complex whose name is rapidly expanding as an international benchmark world referent. 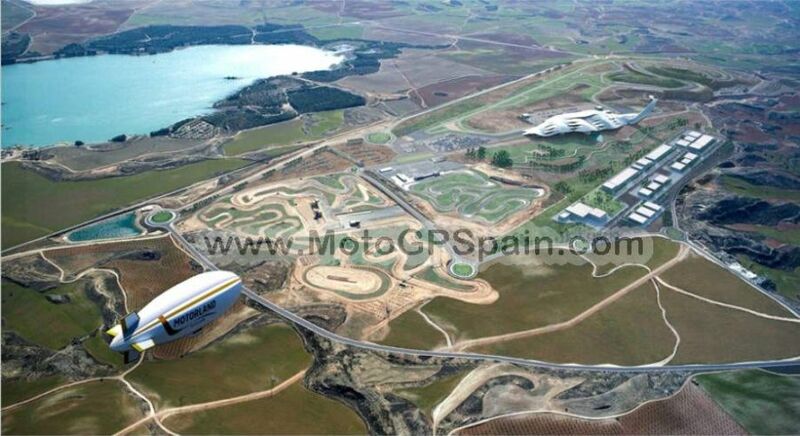 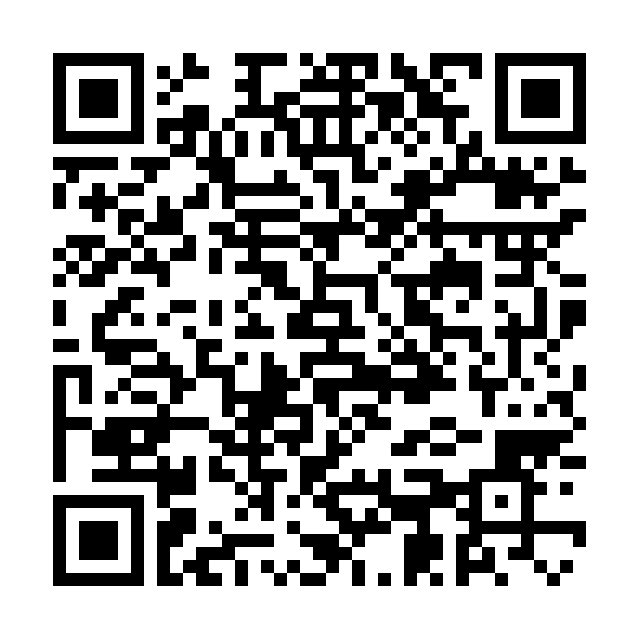 The masterpiece is the racing circuit. 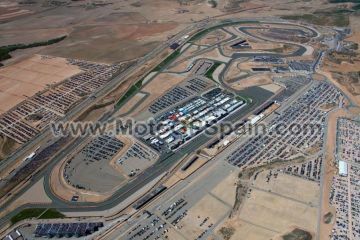 It was designed by the architect Hermann Tilke -the author of the best circuits in the world- in conjunction with the popular F1 driver Pedro de la Rosa as supporting consultant. 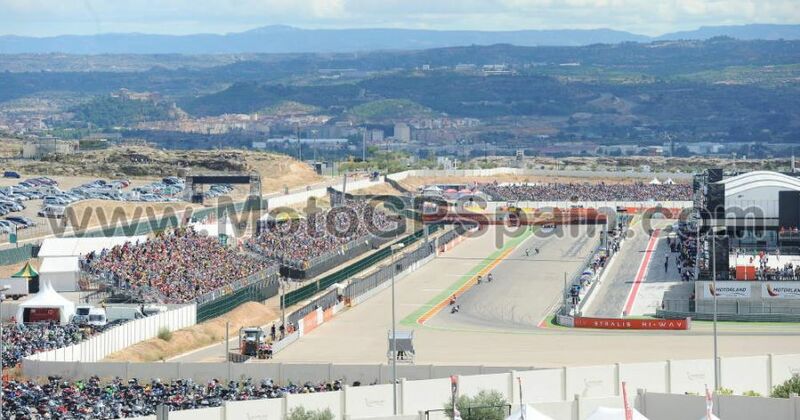 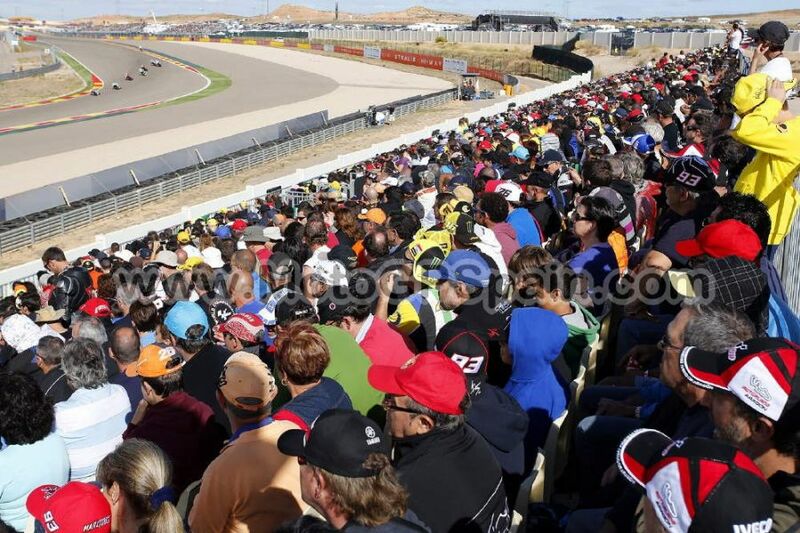 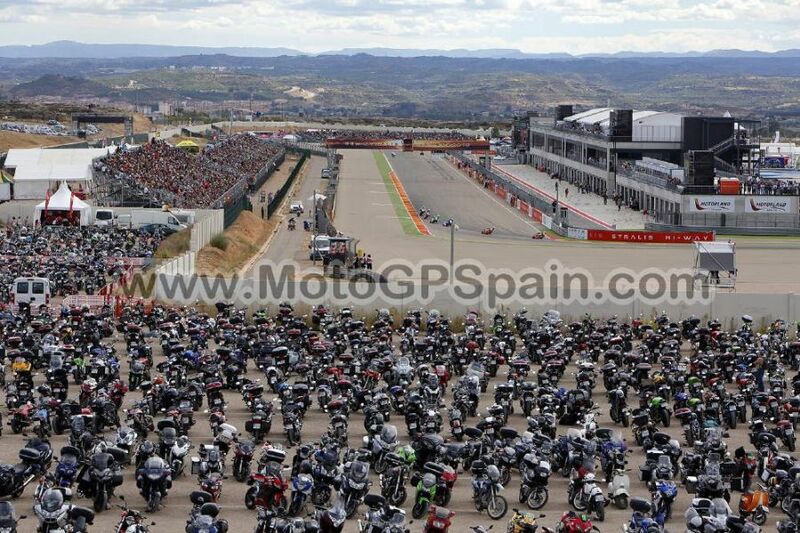 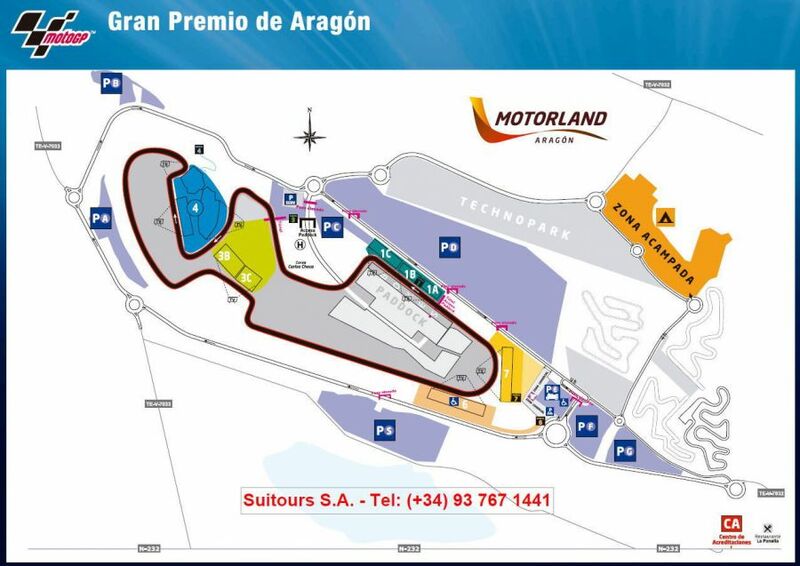 Several international races are usually held in MotorLand, but the most important ones are the Aragon Motorcycle Grand Prix, or several Superbike World Championships. 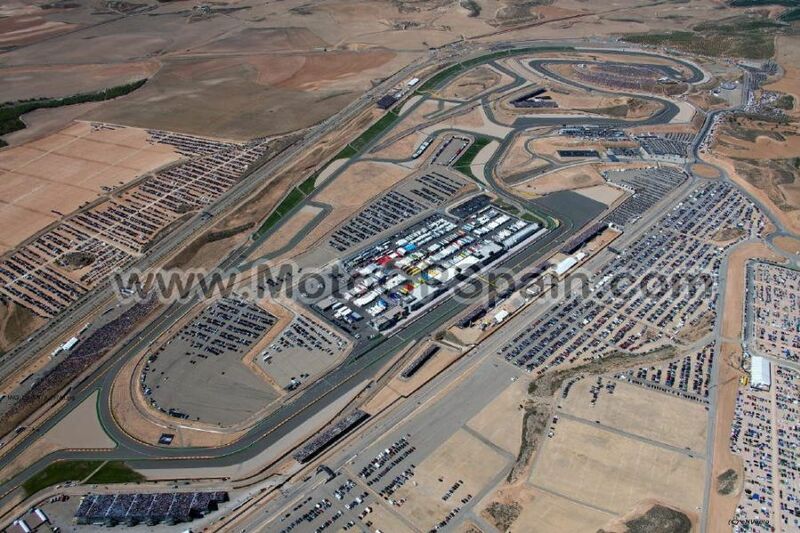 Furthermore, this Circuit has been announced a replacement for F1 World Championship.